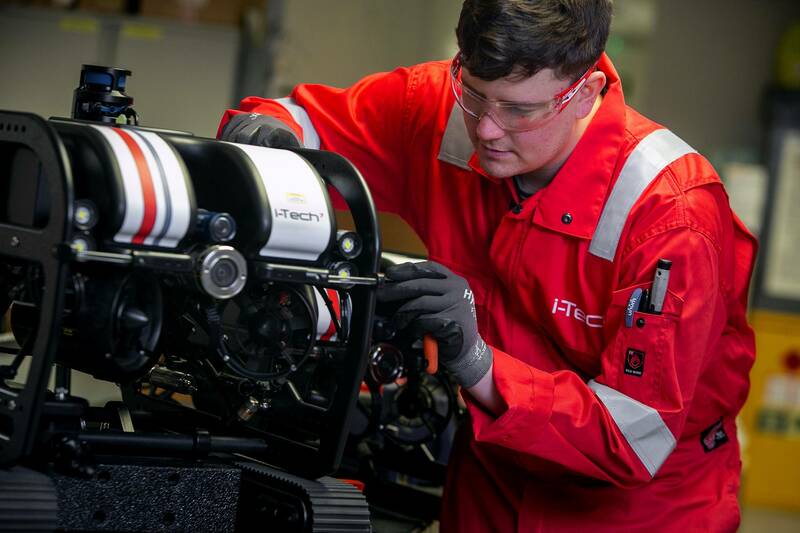 i-Tech Services, a Subsea 7 company, has strengthened its underwater inspection and maintenance capability with the provision of new mini remotely operated vehicles (ROV) for performing subsea operations in challenging environments. A cost-effective solution for smaller work scopes, the mini ROVs are quick to deploy and can be transported easily to site via helicopter or airline carrier for faster transportation. 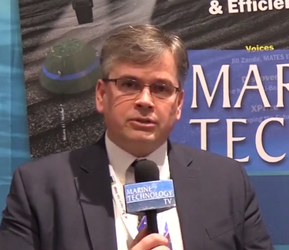 Despite their compact size, the mini ROVs have high maneuverability and power-to-weight ratio allowing them to carry small tools and manipulators for operating effectively in strong currents, i-Tech Services said. They are well suited for rapid mobilization and manual deployment from any platform, floating production storage and offloading unit (FPSO), barge or vessel of opportunity.